A.D. Contractors Pty Ltd is one of the Great Southern area’s leading earthmoving, and road building contractors, providing excellent quality services for all sized civil construction projects. A.D Contractors is a qualified preferred supplier of WALGA for road building materials and related services. 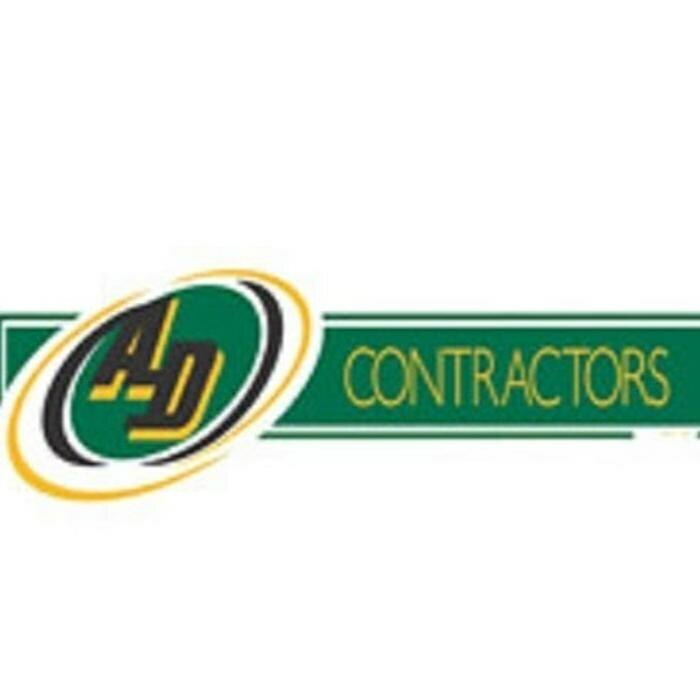 A.D Contractors is also a preferred supplier for Water Corp and Western Power. Our highly experienced, ticketed and motivated team provide our clients with prompt, cost effective and professional service. A.D. Contractors Pty Ltd is the preferred supplied to many Government (Department of Environment and Conservation, Forest Products, Water Corporation, Western Power etc. ), Local Government (Shires Denmark, Plantagenet, Broomehill/Cranbrook and City of Albany) and private companies (John Holland, Fulton Hogan etc. ).